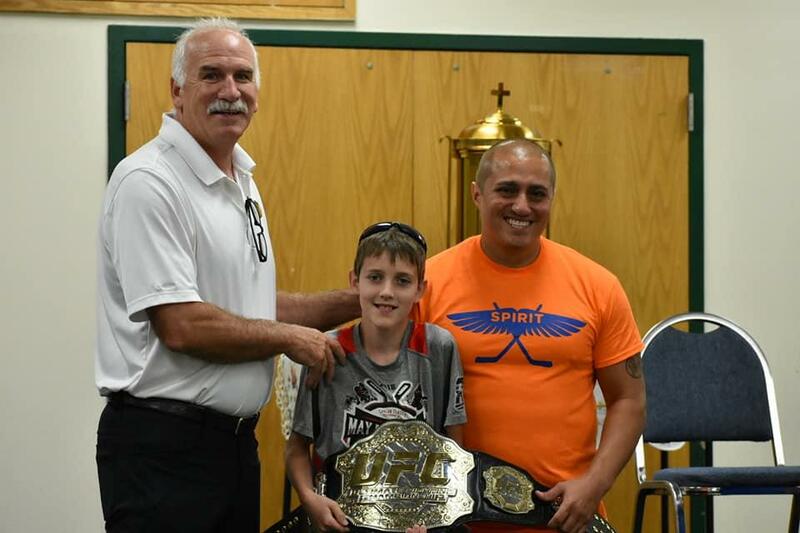 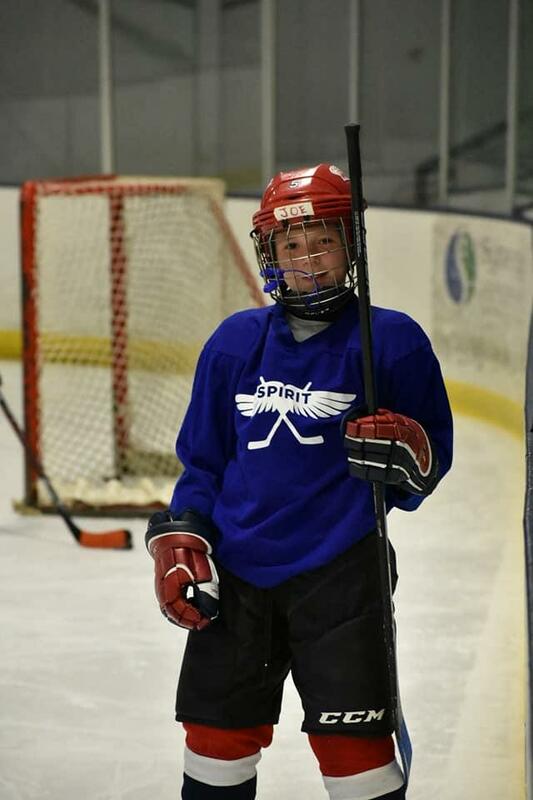 Previously known as Spirit Hockey Camp, Catholic Hockey Camp enters its third year of leading young hockey players in the faith and in hockey- the greatest game on earth! 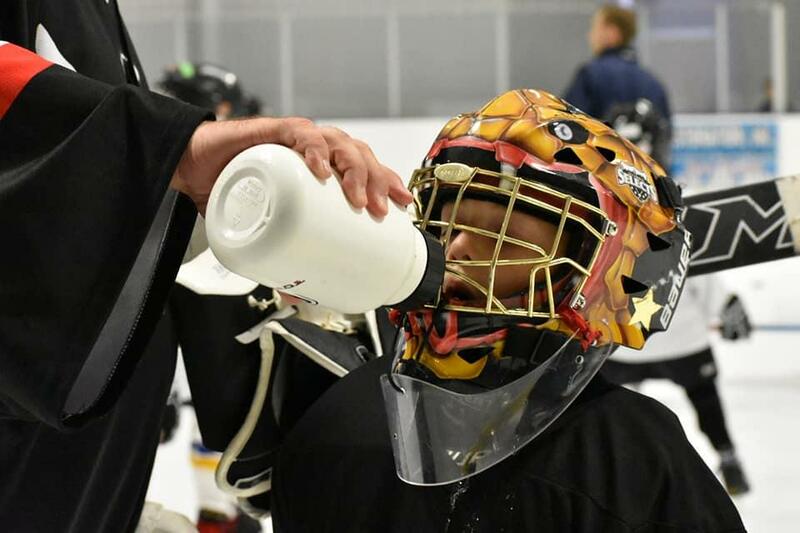 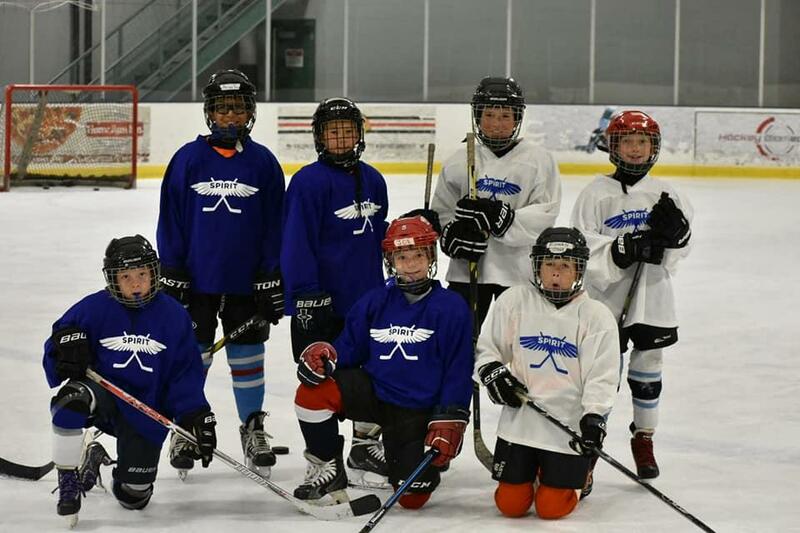 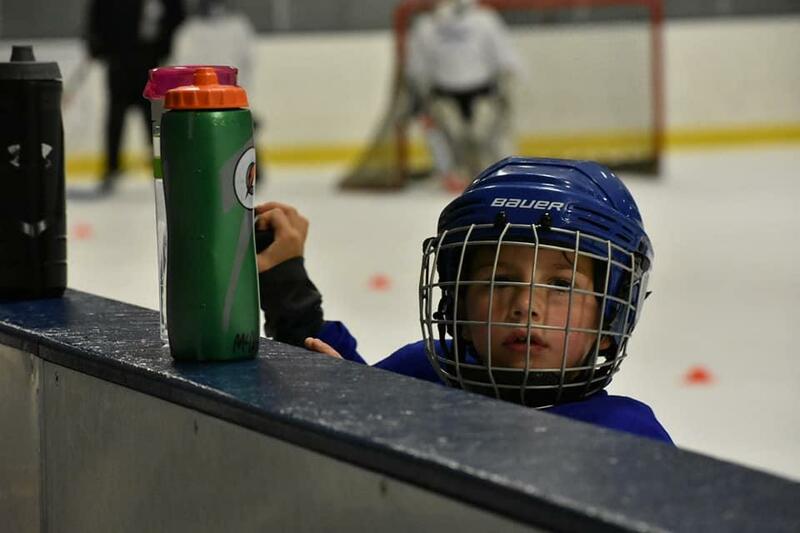 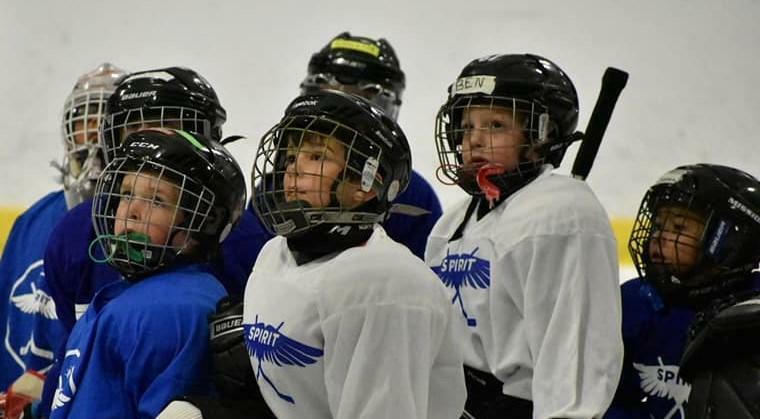 Catholic Hockey Camp is a transformational experience for players and will work hard to create a fun, challenging, and safe learning environment for every player. 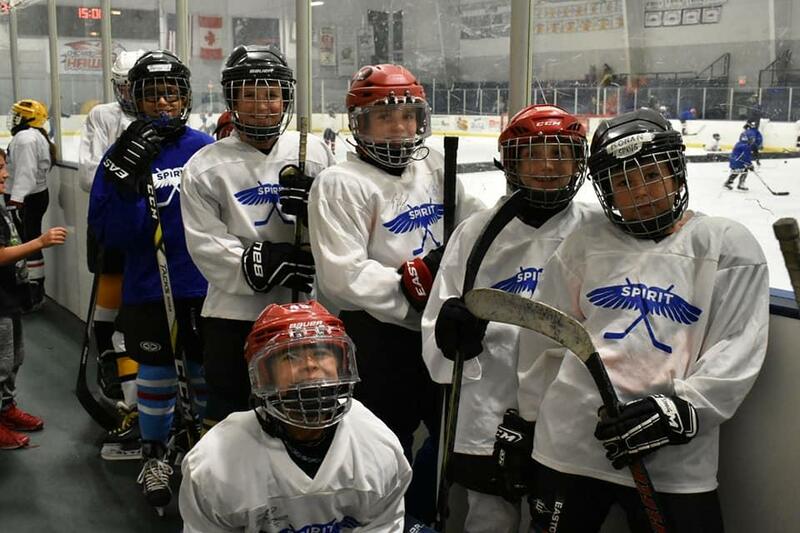 The original Spirit Hockey Camps were founded in the 1980's and after a few years without operating, rekindled in 2016. 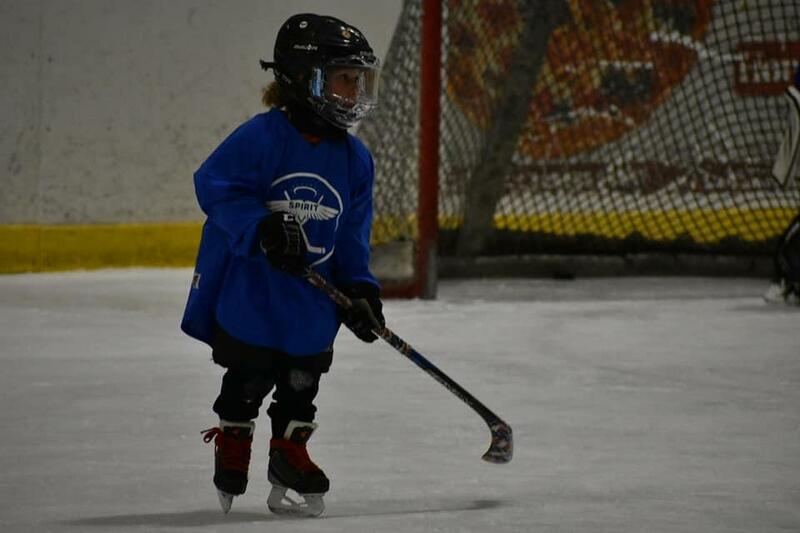 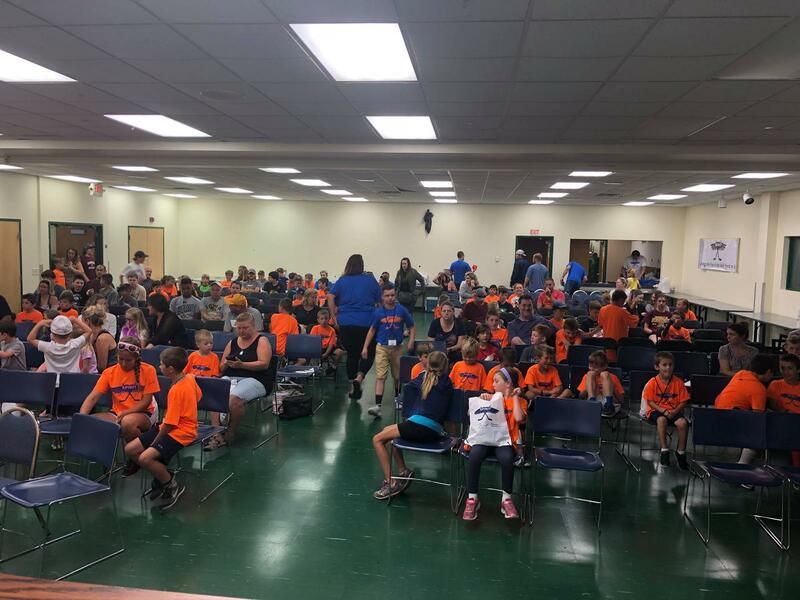 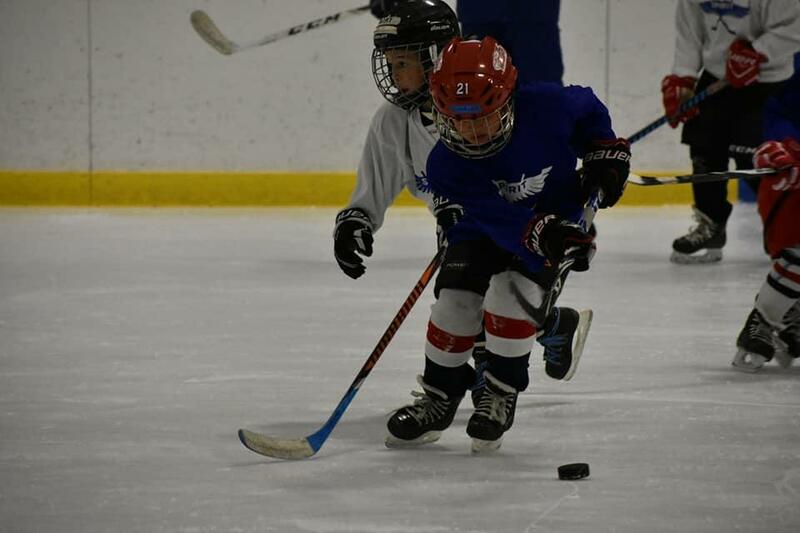 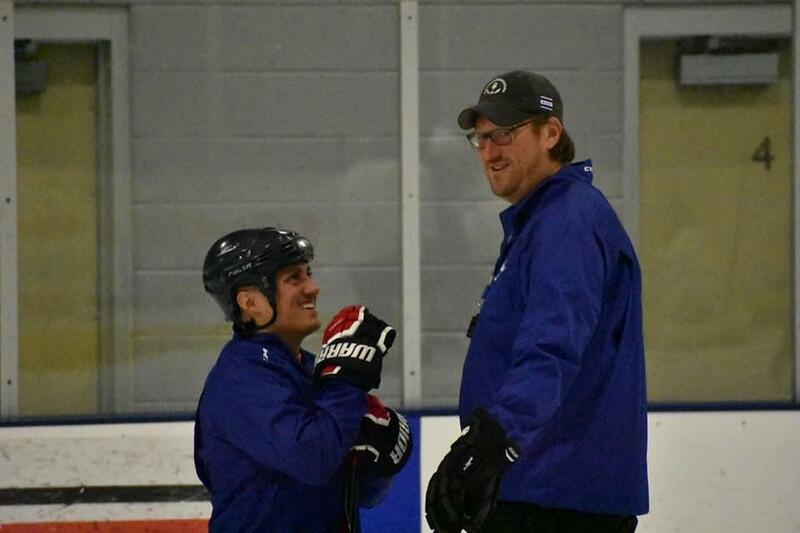 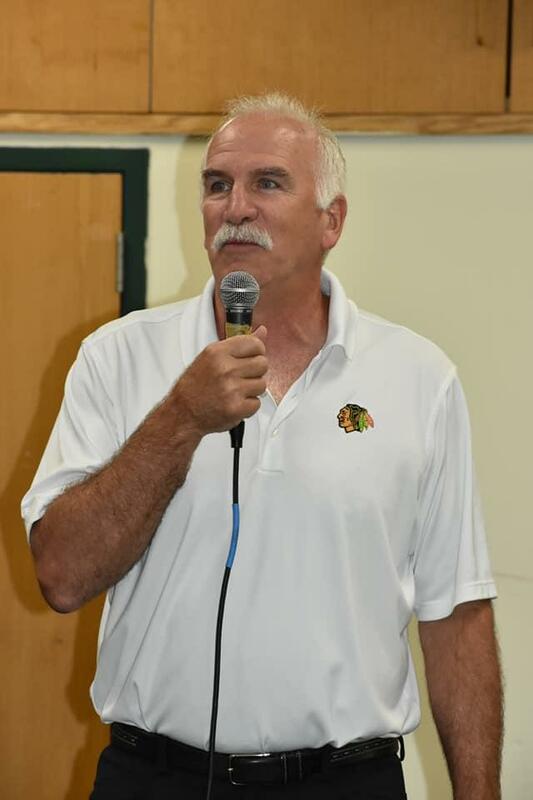 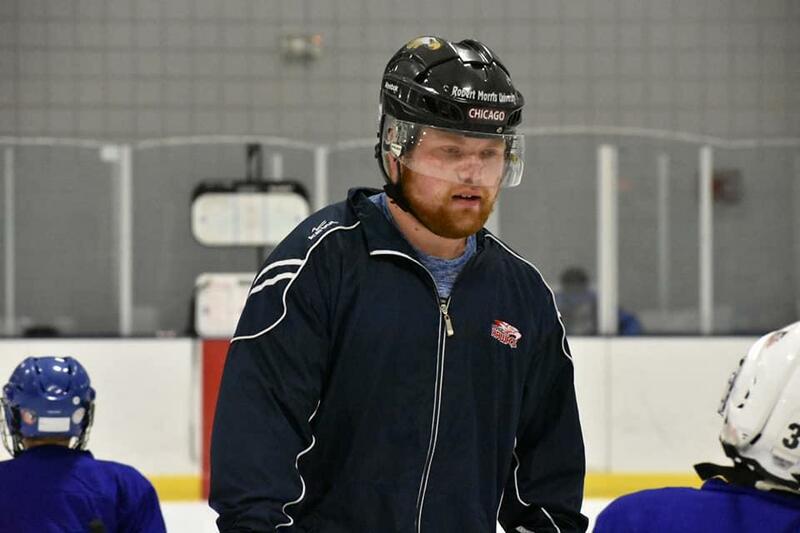 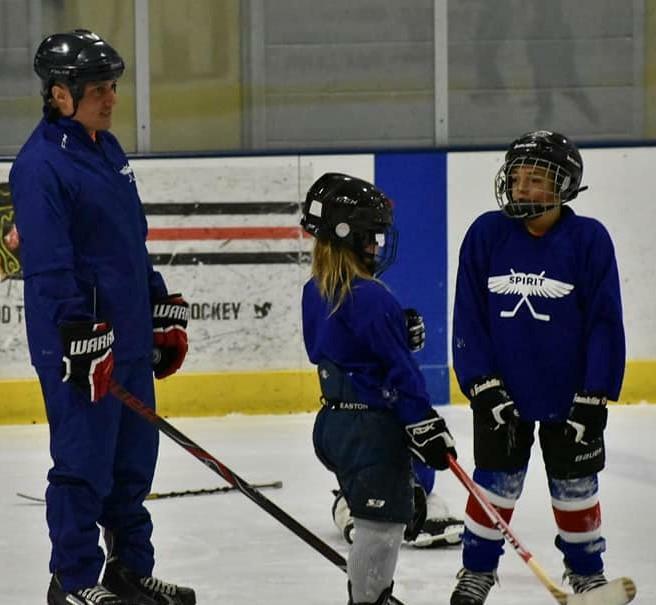 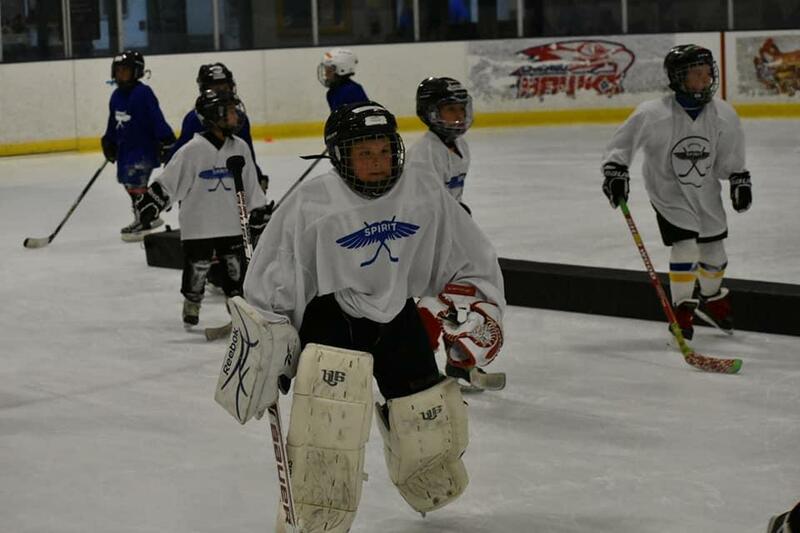 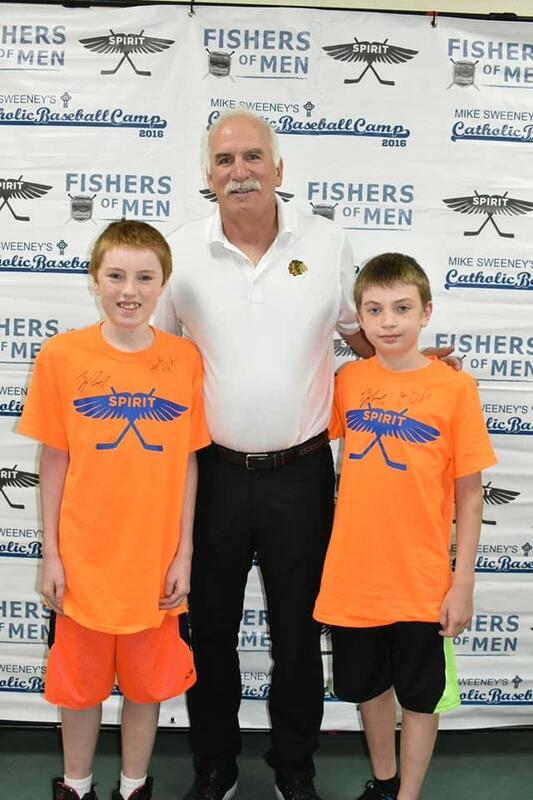 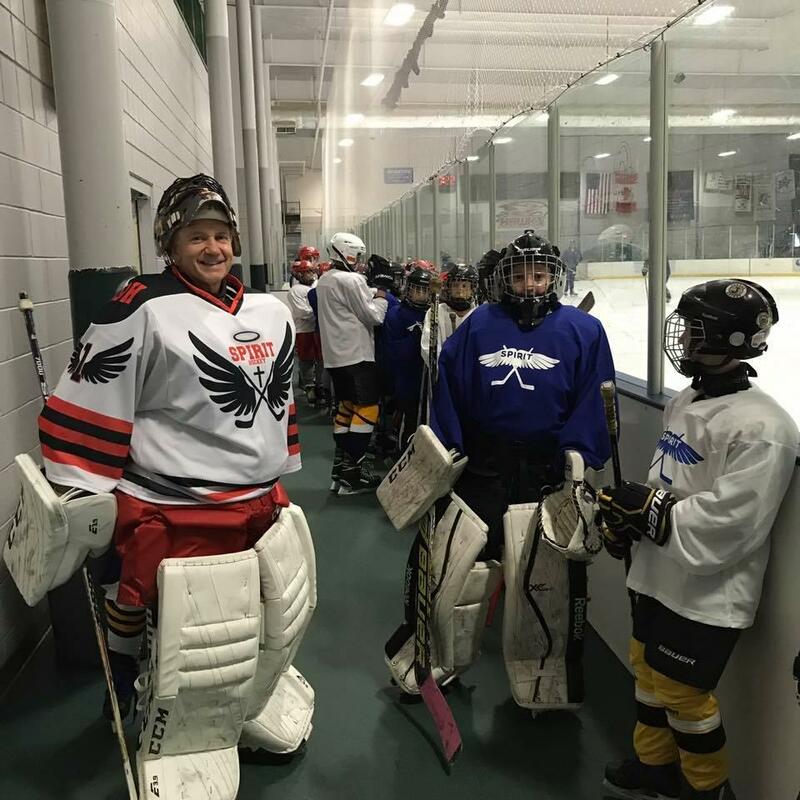 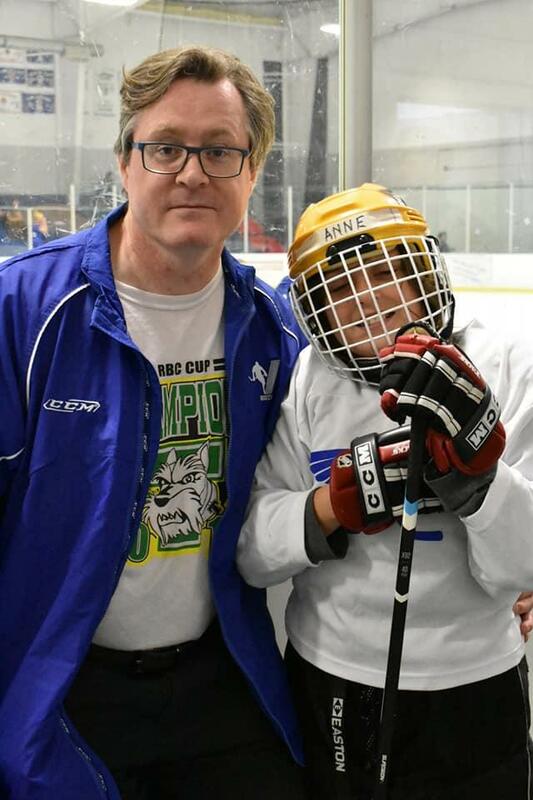 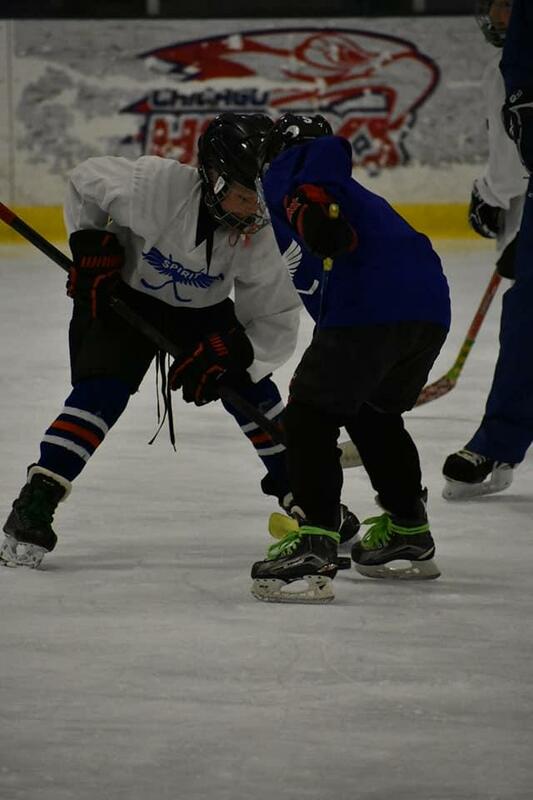 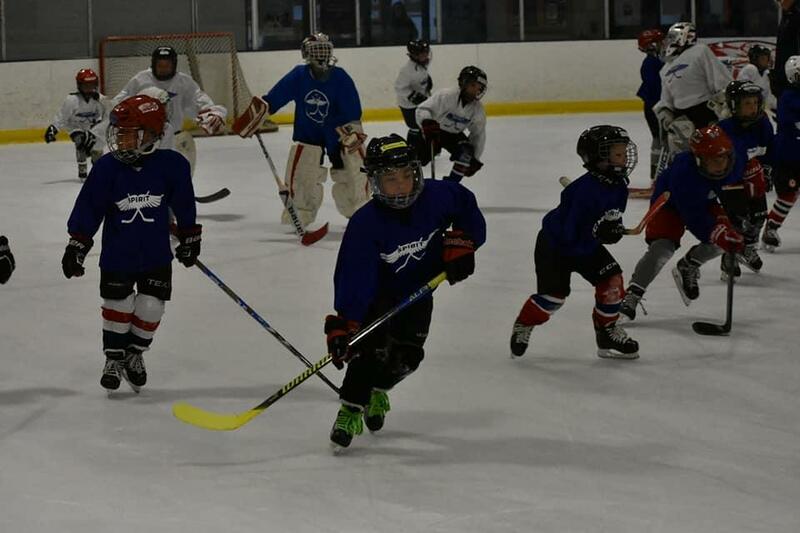 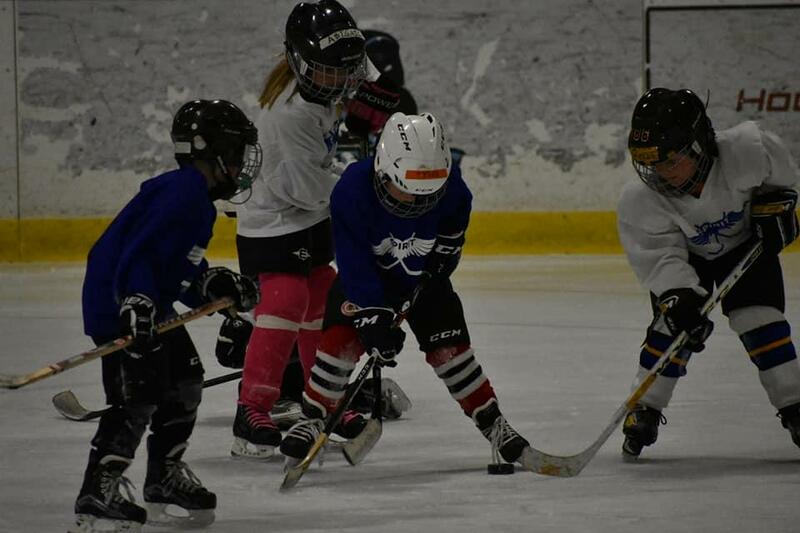 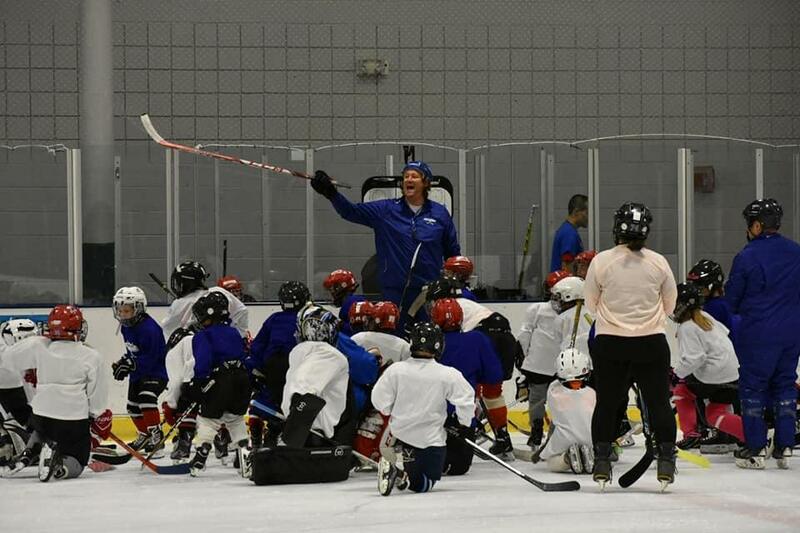 Catholic Hockey Camps now serve the Chicago Suburbs and Springfield, Illinois communities for the third consecutive year. 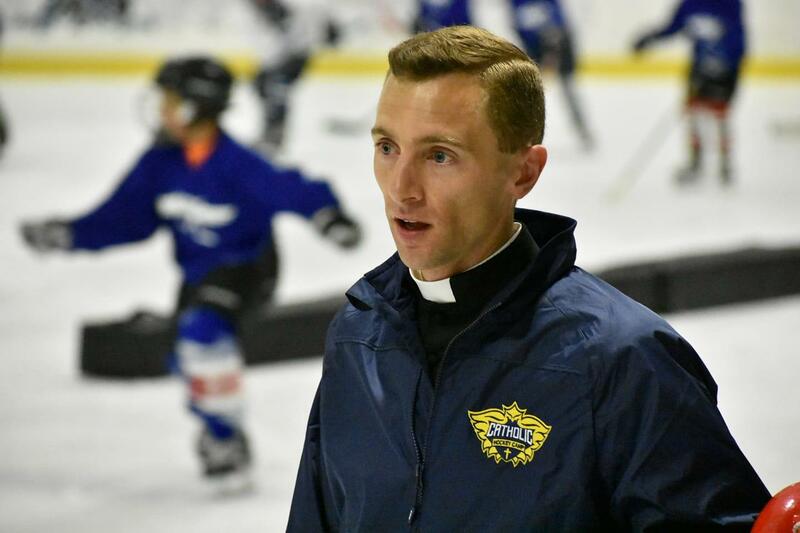 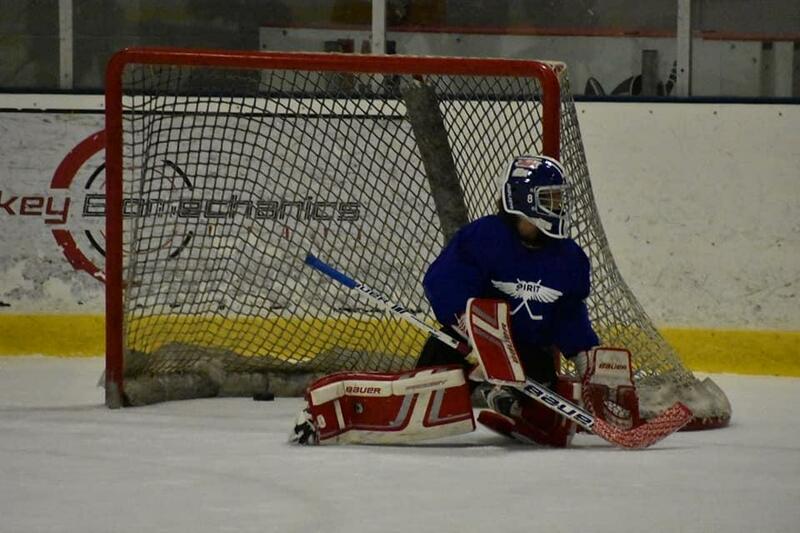 Catholic Hockey Camps have the great blessing of being led spiritually by the Bishop of Spingfield - Bishop Thomas Paprocki - otherwise known as the "Holy Goalie." 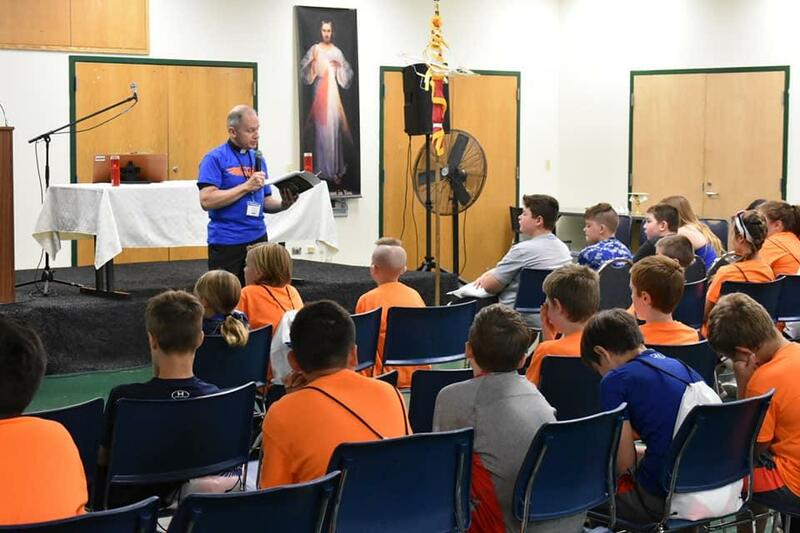 Night of Recollection: All Middle school-aged campers are invited to an overnight component of CHC-Darien from Tuesday, July 16th (after camp ends for the day) to Wednesday, July 17th (before camp begins) for an evening of Adoration, Praise & Worship, Confession and the chance to go deeper in the Catholic faith. 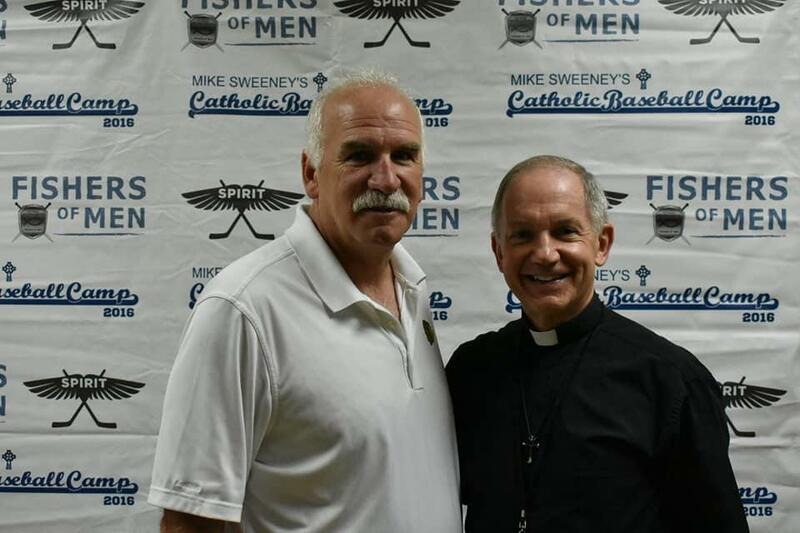 The overnight will take place at Our Lady of the Angels Retreat Center in Lemont, IL. 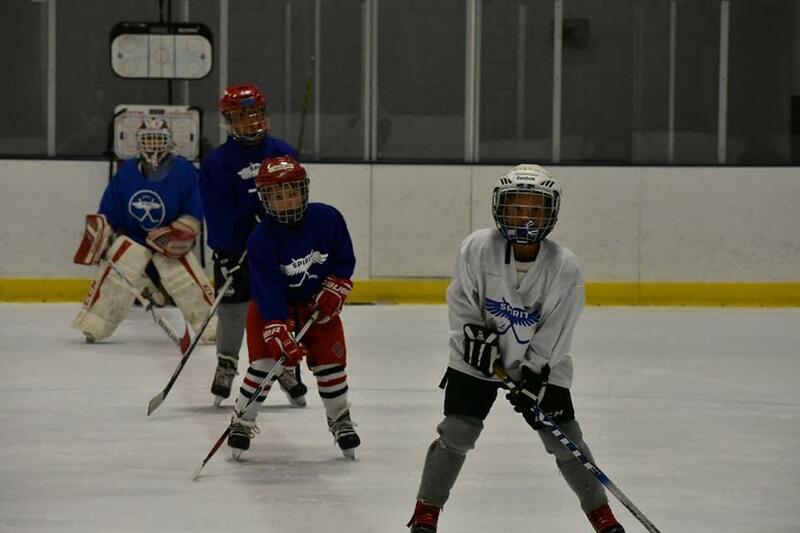 Campers will take a bus back and forth to Darien Sportsplex and will be accompanied by adult chaperones for the entirety of the overnight.